There are several colleges and universities that have contracts with ICE. Your college might be on the list. [post_ads]Several colleges and universities in the United States are facing backlash and petitions from students and faculty members because some colleges have service contracts with the United States Customs Enforcement (ICE) agency. 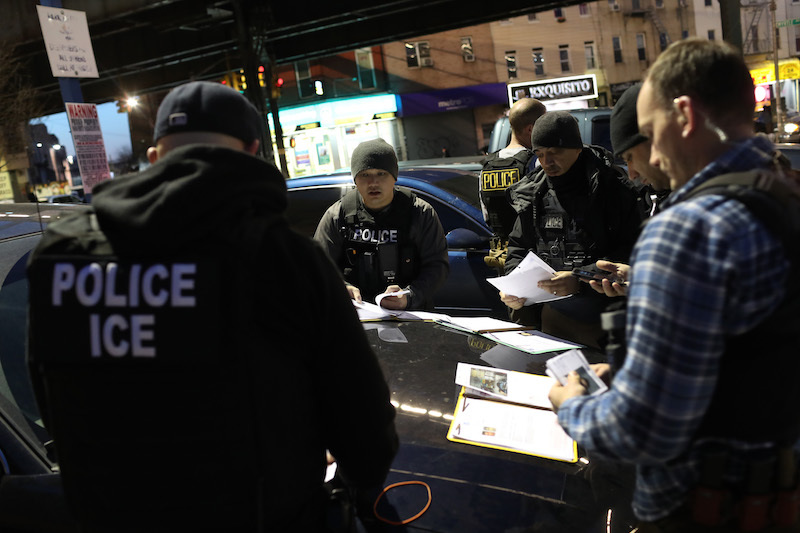 These colleges and universities collect millions of dollars from ICE for various provided services ranging from counterterrorism training and evidence collection to leasing parking spots on campuses around the country, according to the Associated Press. The colleges under fire claim the contracts they have with ICE have nothing to do with President Trump’s “zero tolerance” policy against people who cross the border illegally. Instead, the contracts some colleges and universities have with ICE are for research, leadership and medical training services. Despite the contracts for services unrelated to controversial immigration and border control policies, activists, faculty members and students are creating petitions urging schools to cut ties with the federal agency. What colleges have contracts with ICE? 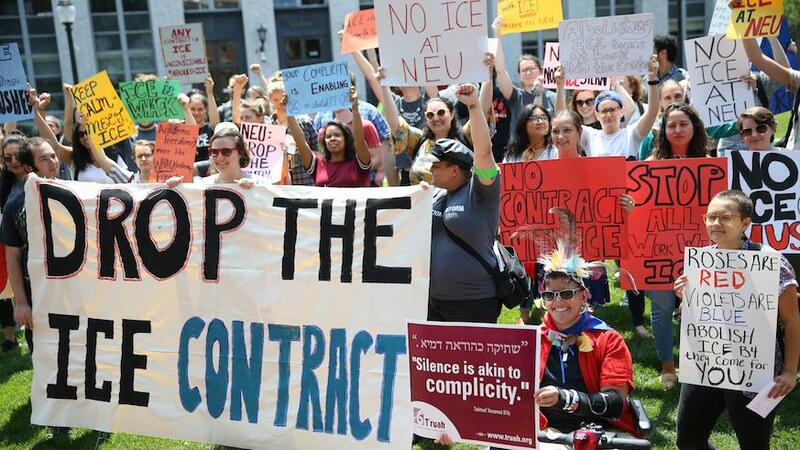 Northeastern University in Boston currently has a $7.7 million research contract with ICE which has caused students and faculty members to gather and protest. Inside Higher Ed reports that Vermont State Colleges System has a contract with ICE and has received approximately $34,000 from ICE for leadership and financial accounting training for ICE staff members. Johns Hopkins University has received $6.5 million from ICE to provide leadership and tactical medical training to ICE staff members. The Associated Press reports that at least $1 million of the funds received by Johns Hopkins University has been used to send ICE staff members to Gettysburg National Battleground for leadership training exercises. The University of Maryland has a contract with ICE and has provided HAZMAT training to ICE staff. Virginia Tech reportedly has a contract with ICE to test aluminum that was confiscated by the agency at an entry port, while the University of Alabama at Birmingham has worked with ICE to provide professional services to prevent drugs from being smuggled into the United States. The Hill reports that officials from the University of Alabama and the Vermont College system say the work in the contracts have been completed. [post_ads]While it has been uncovered that several schools have connections with the United States Customs Enforcement agency, you may be interested in combing through financial data for the Department of Homeland Security’s Immigration and Customs Enforcement agency and see how funds are allocated on the USA Spending website. Because President Trump’s immigration laws are facing scrutiny, it may be a good time to pay close attention to online petitions against ICE created by college and university students and faculty.